If you talk about food, you will find the craziest foodies in the capital of India. Delhi can be called the food capital of the country as you will find the best variety of all kind of cuisines in the city. 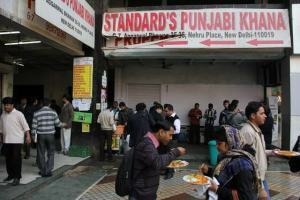 Street food, particularly, stands favorite among the locals and outsiders who have lived in Delhi for years. Street food is what keeps the folks of Delhi ticking, and if you plan to visit the capital, be ready to taste some really lip smacking street delicacies across nooks and corners of Delhi.The winters feel perfect with hot plates of alu tikki and steamed momos. If you are new to the city or if you’re here to spend your vacation with friends, here is a mouthwatering list of street food delicacies that you must indulge yourself in while you are here. So, let’s begin! 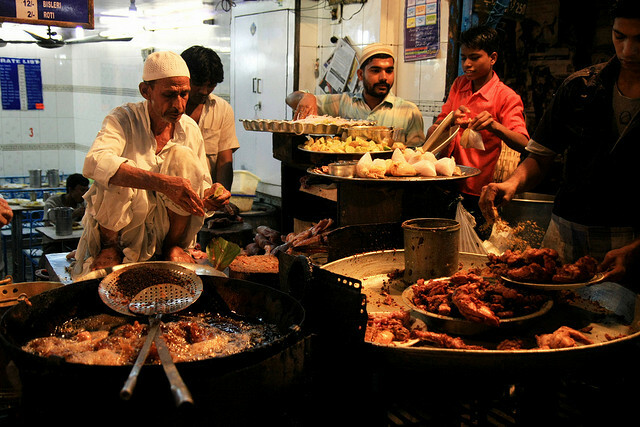 You ask about tempting yet delicious street food, and the first name you will hear from any local is Chandni Chowk. 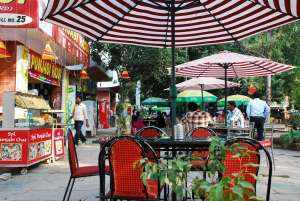 It is one of the oldest food hubs in Delhi that hosts the best of North Indian food.The most sought after joints are the Paranthe Wale Gali that serves all kinds of veg parantha, Natraj Dahi Bhalle, Amritsari Lassi corner, and Ashok Chaat Bhandar that has the most crispy yummy aloo chaat and kalmi chaat. Karim’s offer great non-veg dishes like mutton nihari and mutton paya. If you like aloo tikkis and dahi bhalla, then Bitto Tikki Wala is a great option too. You’ll find it in Kamla Nagar and Pitampura market.So different and lot of varieties are found at Chandni chowk . One should have to taste the food at this place and get mouth-watered. Dilli Haat will serve you the best of all states. Be it the fresh steamed momos from the Sikkim and Manipur Stalls, typical spicy Rajasthani dishes, sea food from Lakshadweep, fish curry from West Bengal, authentic Assamese thali , or Handi Biryani from Hyderabad, you name it, and you have it. Dilli Haat is the perfect place to spend a memorable evening with your friends where you keep your hands busy tasting unique delicacies while enjoying live music and dance performances by famous artists. 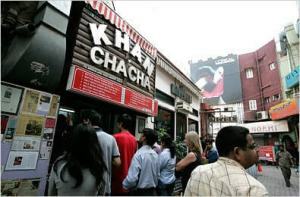 Located in Khan Market in South Delhi, Khan Chacha is extremely popular among those who love to gorge on non-veg food. One of the oldest eateries in Delhi, it serves the best of kebabs, tikkas, rolls, rotis and much more.Though the prices are on the higher end, you wouldn’t mind a bite once as there is absolutely no compromise on the quality of food served. Lot of varities of food stuff which are tasty and healthy are available. And also these be ordered through different food apps and get amazing cashbacks offers and enjoy the meal at your doorstep. Highlight of this place are mutton seekh kebabs, paneer tikkas, hariyali kebab rolls, and rumali rotis. It is a place for people who appreciate the moderate food price and carry no-fuss attitude. 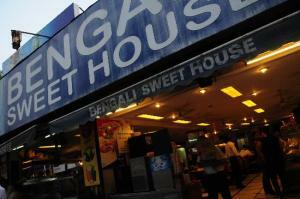 Having an up market feel, Bengali market is one such place where you have plenty options to choose from. 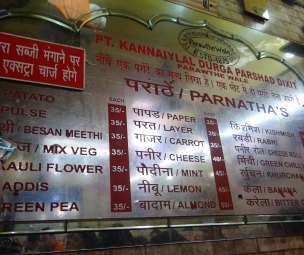 Located near Connaught place in Central Delhi, the two most prominent joints that will flash in front of your eyes are the Bengali Sweet House and Nathu Sweet House that have a variety of delectable sweets to offer. North Indians typically savor their appetite on best sellers such as Raj Kachoris and famous Chole Bhature. You can discover awesome mouthwatering pastries, cakes and tarts on Nathu Sweet House. Other pocket friendly food joints in and around Connaught place include the Anand Daba and Kake Ka Dhaba which are famous for their non-veg Indian delicacies like Butter Chicken, Tandoori Chicken, Dahi Mutton and Biryani.This Bengali sweet house provides lot of varities of food in both vegetarian and Non-vegetarian, which are very tasty and delicious. If you are too lazy to go out for this place ,you can also avail this particular place on swiggy and order the delicious food stuff by sitting at home.And get variety of delicious foods from different restaurants at affordable prices by using Swiggy coupons. One of the oldest markets in Delhi, Nehru Place is best known for its huge computer market in India. However, it has a number of street food joints that offer different snacks, fast foods, and Chinese. Indulge yourself in luscious hot plates of Rajma chawal, Paneer Chawal, Kadi Pakoda, and several other dishes at very reasonable rates. Though the market is too crowded, you can find the place easily by asking someone nearby.As it is a well-known Place and can be found easily. Wondering where to fill your appetite during late nights? Jama Masjid is your rescue point. It has a range of exotic Mughlai and non-veg street food joints that serves the most royal Mughlai cuisine.It is one of the old and famous place for finding delicious and varities of food stuff. Once you enter Matia Mahal, the main side street, tempting aromas from every second shop invite you. You will find the best of Mutton Biryani, Chicken Changeezi, kebabs and beef cuisines here. One of the most iconic and famous food places in Delhi, Old Delhi is the place where it all started. Your chaat papri, dahi bhallas, jalebi, Daulat ki Chaat and so on and so forth, yes, it all began from here. A paradise for street food, authentic Mughlai cuisine, and sweets lovers, Old Delhi still retains its glorious charm and culinary delights of the past. 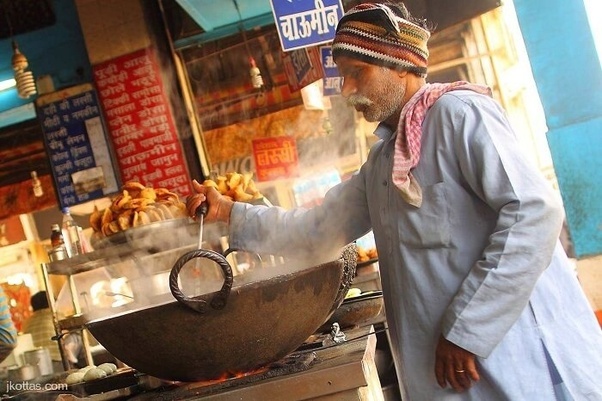 Speaking of cold weathers and hot food, you can find jalebis made on every street corner in the north. This delicacy is served both hot and cold. The best and most authentic way to have it is with rabri. The sugary coating and the chewy texture makes it a very appetizing dish. You can order a plate for yourself and get it delivered to your doorstep.For someone who likes experiential binging, this is the place to be!